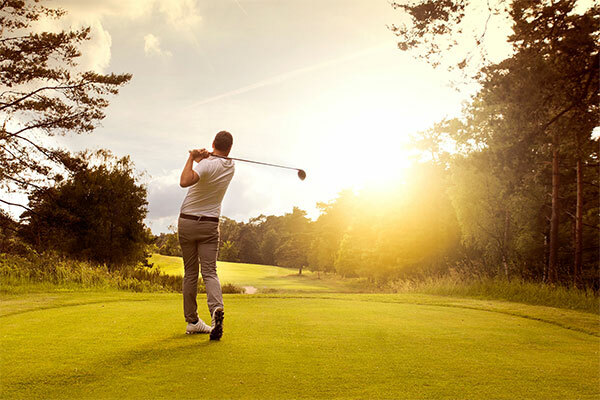 Get your golf club and have fun on the 18 hole golf course close to the Hotel Rosenhof! 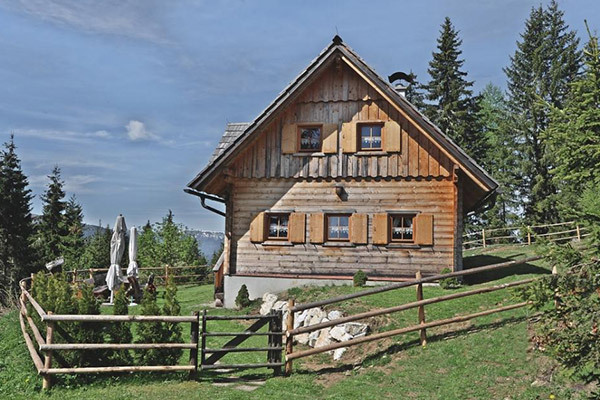 The golf course of Murau-Kreischberg is located in the center of Muraus World of Wood at the foot of the Kreischberg mountain. The vast golf course offers 18 holes/par 72 and enables you to play golf in the picturesque landscape of beautiful forests, ponds and meadows.